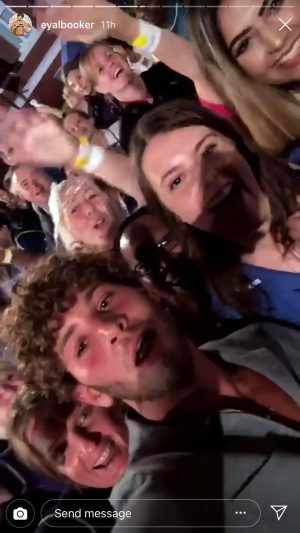 Eyal Booker has been mixing with some famous faces since his departure from the Love Island villa. 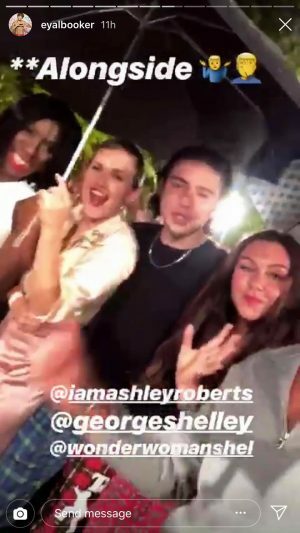 He joined a whole host of celebrities in an attempt to create a new world record last night. 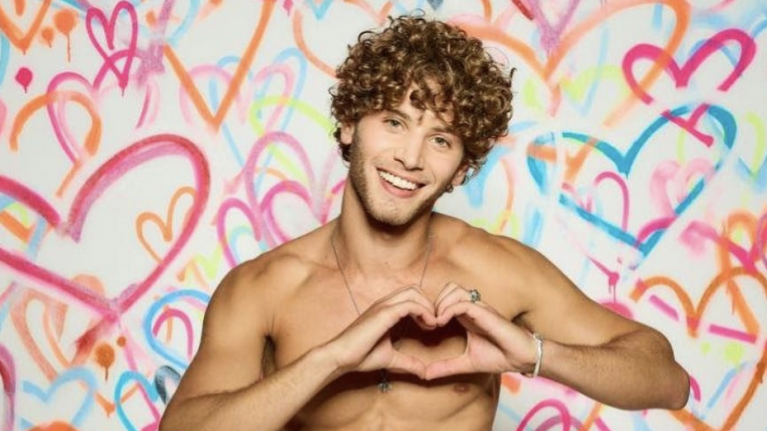 Before entering the villa, the curly-haired hunk was in a band called EverYoung. The band’s debut single in 2013, You Got Me didn’t do to badly in the charts coming in at number 30 in the indie chart. 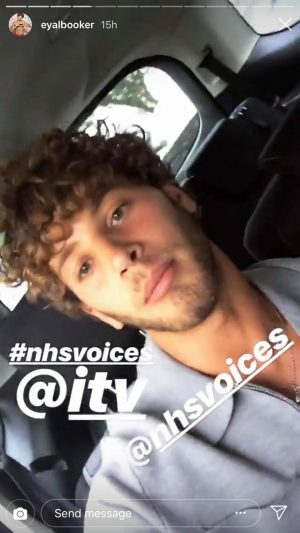 The reality TV star joined the likes of Aston Merrygold, Michelle Heaton, Ashley Roberts and Rebecca Ferguson for the NHS Singalong Live. They sang their version of The Beatles’ With A Little Help From My Friends in Abbey Road Studios. NHS staff joined them in the studios and at different locations across the UK to try and break the world record for the biggest singalong. Unfortunately, they didn’t manage to do so but those who took part and those who were watching and singing along at home didn’t mind. Like Eyal, they were too busy enjoying themselves. He posted some photos and videos from the event on Instagram. "I genuinely believe that Adam had real feelings for Zara. Adam isn't in there to jump from bed to bed. He's just had back luck, especially with Zara leaving so unexpectedly." 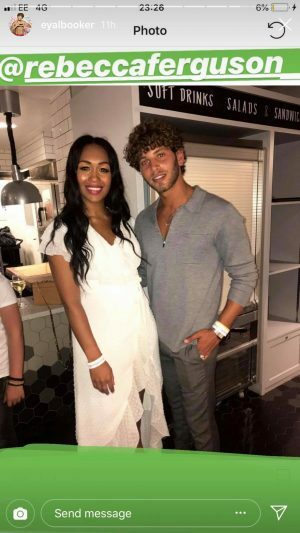 "I was surprised Megan ditched Wes so quickly, but Love Island is all about finding out who you wanna be with. She always said she wanted to be with an older guy, and Alex is older. I guess she's gone with her heart."